Hawthorne String Quartet performs music from Terezin at a Yom HaShoah candle-lighting and concert. Terezín Music Foundation produces programs and multi-media events that further our unique mission. In 2015, we launched our LiberArte project, honoring the 70th anniversary that year of the liberation of the Nazi camps and the end of WWII. TMF executive Director Mark Ludwig commissioned eighty-two poems about freedom from sixty-three of the world's most renowned poets, and commissioned significant emerging composers to set these works to music. TMF collaborates annually with the Prague Spring Festival, presenting the Terezín Legacy Commission Award and Concert, which awards an annual TMF Commission and presents world premiere concerts with acclaimed artists including Dawn Upshaw, André Previn, Garrick Ohlsson, and the Hawthorne String Quartet. Each year TMF hosts a Prague Spring Tour featuring concerts and visits to cultural sites in Prague and Terezín. At left: rehearsing the Pablo Ortiz TMF Commission at the 2012 Prague Spring Festival with Mark Kroll, harpsichord; Marina Bacová, violin, and Petr Nouzovzky, cello. The Krasa-Schaecter Fund for Young Artists awards commissions to young Czech and American composers in honor of survivor Edgar Krasa and in memory of Raphael Schaechter, who directed the infamous Terezín Verdi Requiem performances of 1943.This fund is a living memorial and tribute to this inspiring chapter of musical resistance. The Advisory Board for the Krasa-Schaecter Fund includes Anthony Fogg, Christopher Hogwood, and Robert Spano, and is chaired by Mark Ludwig. 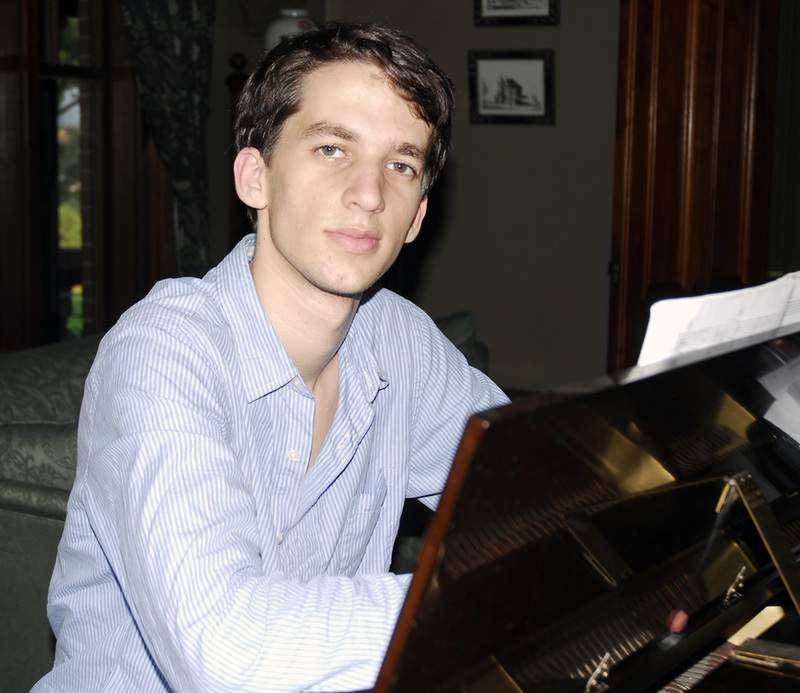 Recent and upcoming projects supported by the Krasa-Schaechter Commission Fund include awarding commissions to composers Vit Zouhar and Stephen Feigenbaum (Yale, class of 2011). “With Verdi’s Requiem, we could sing to the Nazis what we were not allowed to say in Terezín.” —Edgar Krasa. The annual Terezín Legacy Award recognizes an outstanding contribution to Holocaust education and music. The recipient receives an award designed by celebrated glass artists and designers Stephen Weinberg and Sharon Oleksiak Weinberg. Recent recipients are Carol and Joe Reich (2015), "Monuments Man" Harry Ettlinger (2014), and Massachusetts Governor Deval L. Patrick (2013). The 2012 recipient is painter Samuel Bak, whose art adorns the "recent events" and "support" pages in this website. The 2011 recipients are Loet and Edith Velmans, whose memoirs immortalize their experiences navigating the horrors of WWII. Past recipients include Dr. Robert Mayer and Edgar Krasa. TMF produces concert events internationally. We hold annual Yom HaShoah memorial concerts (the 2013 schedule is here) and perform TMF Commissions on Boston Symphony Orchestra programs at Tanglewood, at Symphony Hall, and in Community Outreach venues.